Anyone who knows me knows I adore a good pint of beer! Beer has been a big part of my life and my tastes range from really expensive wild yeast sours to the banality of American light lagers. My husband and my brother in law, Jimmy, spend much of their free time brewing beer and Jimmy even won the Kona Brewers Homebrew Festival competition a few years back! Said husband and I are small time investors in Blue Owl Brewing and have adored being a teeny-tiny part of their operation. 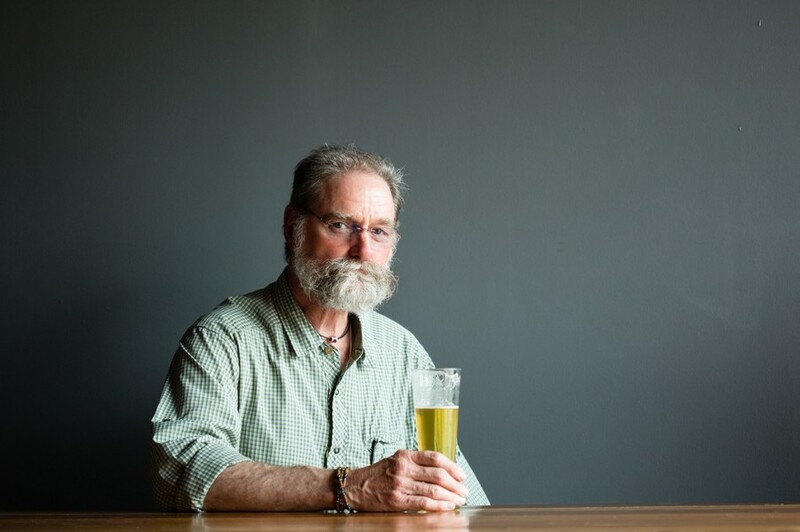 Needless to say when Beer Connoisseur Magazine reached out to me about shooting the cover………I was over the moon! 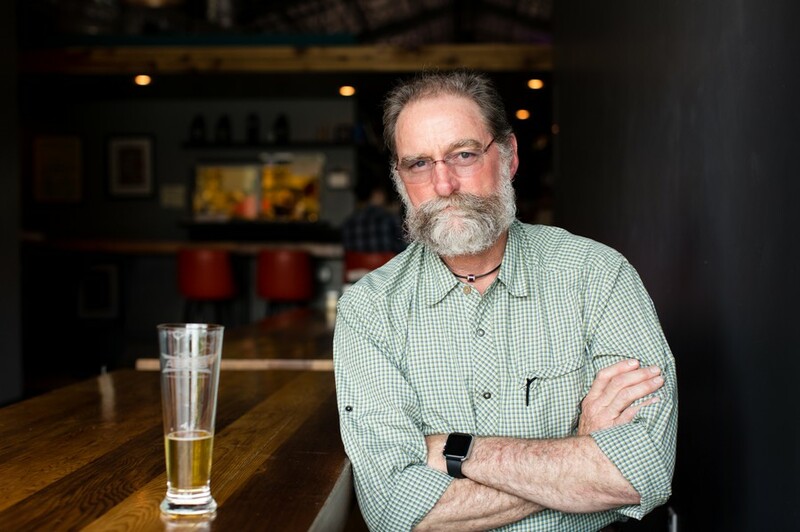 I met Texas import legend Bob Leggett at his company Artisanal Imports and enjoyed spending time talking beer with him! One of the best parts of my jobs is interacting with new peeps on the regular and I loved getting to know Bob! Bob, being fresh out of college and jobless, hopped on board to help! They shaped a fairly unknown brand into the powerhouse it is today. Delicious Shiner Bock still remains a Texas favorite. A few years after this Bob was introduced to the tasty Duvel by a friend and began to import other Belgian beers into Austin. Bob lives out on a ranch near Llano with his lovely wife and a couple hundred goats! We had a great time shooting (and enjoying a few cold ones) around and inside ABGB’s! 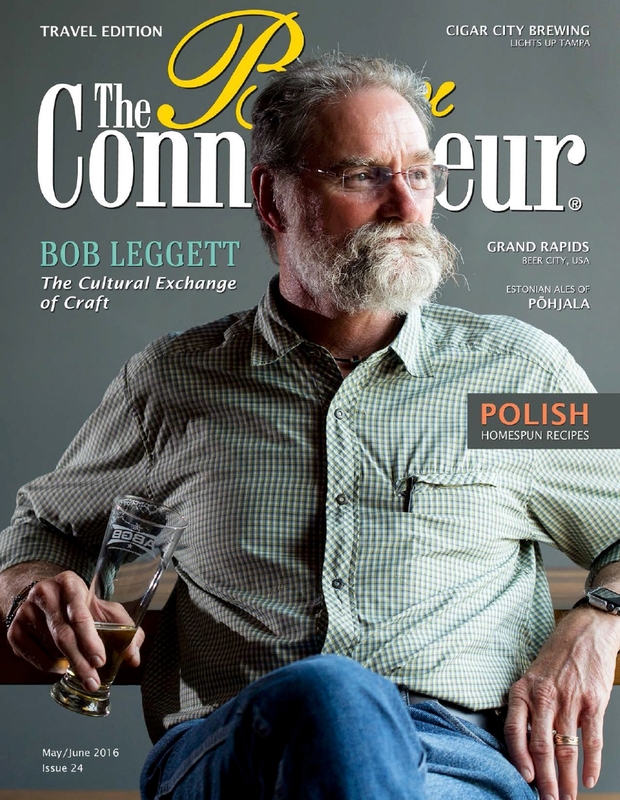 Thanks so much again Bob and Beer Connoisseur Magazine!